Hard to believe another week is already in the rear view, next thing you know it’s going to be the 4th of July, and you know what comes after that.. 8 feet of snow! Sorry, I shouldn’t use four letter words, I apologize. This week has been a bit of a struggle in the Walleye and Northern Pike department. 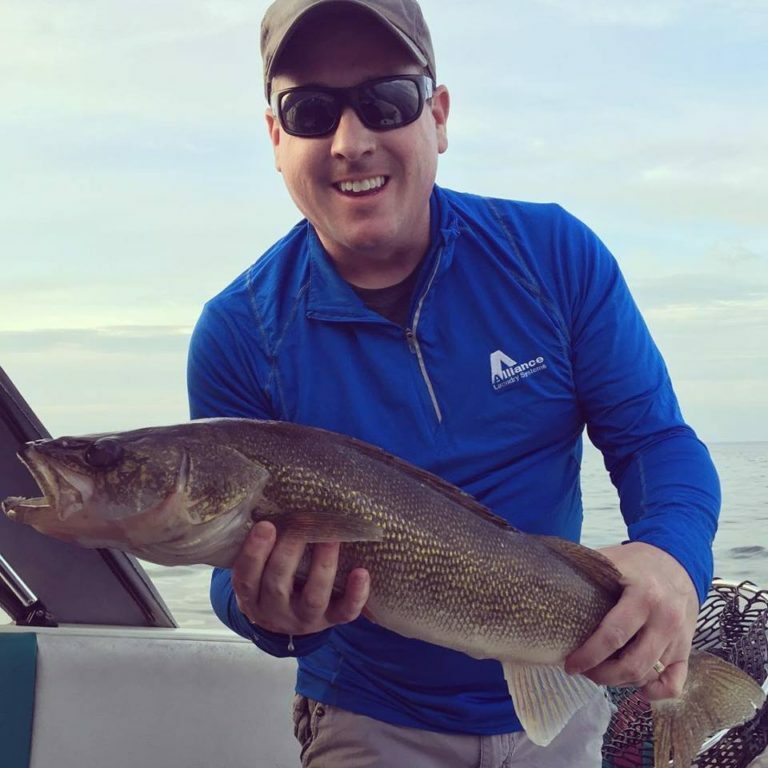 Typically Walleye and Pike are easily found and duped into biting but this year has been interesting to say the least. With our late ice out followed by heat normally seen in July and August, humans and fish alike are scratching our proverbial heads. Water temps have sky rocketed over the last week with daily highs hovering around 90 and little to no wind surface temps have shot right into the low 70’s which is about where we should be 5 weeks from now. Spot-tail Shiner minnows have still been the go-to bait, with Leech and Night Crawlers coming in at a close second, with water temps seemingly shooting for the moon the availability of shiners is going to come to an end real soon and anglers will begin dragging the ever-popular lindy rigs and soon after the crank bait bite will follow. Despite conditions and Walleye not wanting to cooperate there has a been a light in the dark, sunfish, bluegill, pumpkin seed – whatever you want to call them have been plentiful and willing to participate, the far north end of Sucker Bay and into the Sucker River has been giving up pan-fish by the bucketful, with a nice peppering of crappie mixed in along with them. We have been dulling our knives as fast as we can sharpen them! Pictured below from L to R: Maddox Osterberg and his father Josh, Grandpa Denny, Maddox and a dandy pike (that broke his pole) team Minnesota’s Doug, Matthew, Steve and Chuck Suchy with Dan Diekman in the center, just an average day for these guys! lastly, another pic of the Minnesota boy’s bounty. It was another wonderful weekend here at Big Rock with old friends, new and family. Seeing old friends was just what the doctor ordered. Things can get hectic around here during the busy holiday’s and something always seems to break, but I wouldn’t have it any other way, seeing everyone year after year is well worth it. You’re the reason we’re a success. Featured image up top is of Josh Osterberg from WI. What a beaut of a Walleye, I’d be smiling, too.